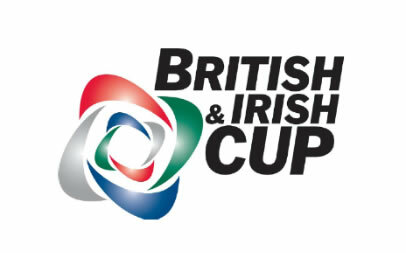 Munster and Ulster have joined Cornish Pirates and Doncaster Knights in the semi finals of the inaugural British and Irish Cup. 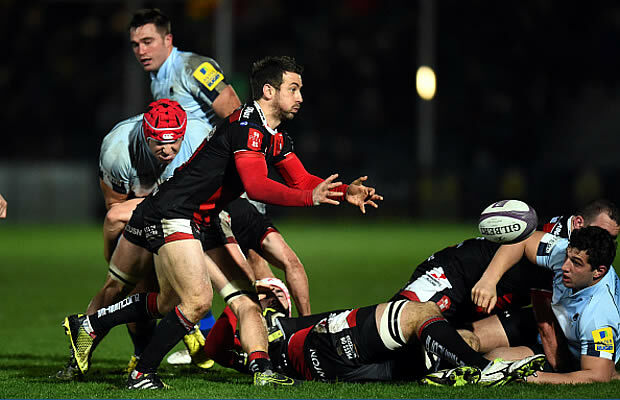 Munster’s 34-7 victory over Heriot’s at Musgrave Park took them ahead of Bristol Rugby to top Pool B, while Ulster Ravens’ 62-0 victory over Aberavon at Ravenhill edged out London Welsh in Pool C.
The semi final draw is scheduled to be made on Wednesday, March 24. A further draw will then take place between the two semi finals to determine which of the potential finalists would be at home in the final on Sunday, May 16.